Whitbread PLC, the power behind budget hotel brand Premier Inn have today announced their results for the six months ended 30th August 2012. , delivering very positive news about the company’s continued success. 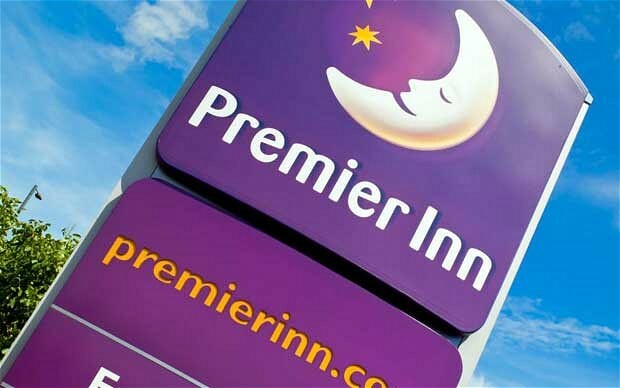 Premier Inn UK grew total sales by 12.9% with significant outperformance against its competitive set. Like for like sales up 3.7%. Premier Inn opened 1591 net UK rooms taking total to 49,020 with secured pipeline of over 11,000 rooms. So here’s the question to Hotel Insight followers – what do you think the reasons are for Premier Inn’s continued strong growth and success in the UK? The right brand product at the right price? Quality? Strong marketing? You tell me – please leave your comments below.